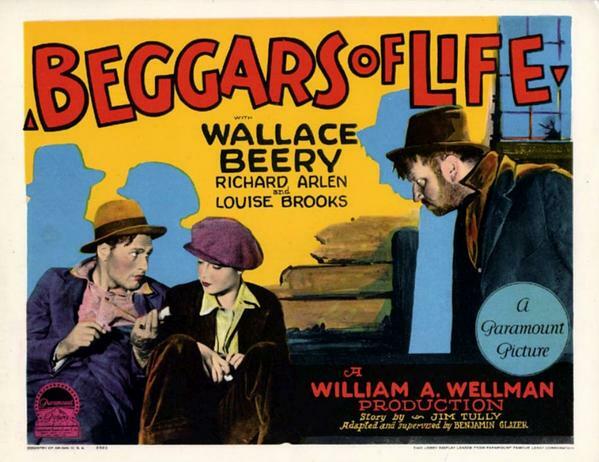 Beggars of Life is a terse drama about a girl (Louise Brooks) dressed as a boy who flees the law after killing her abusive stepfather. 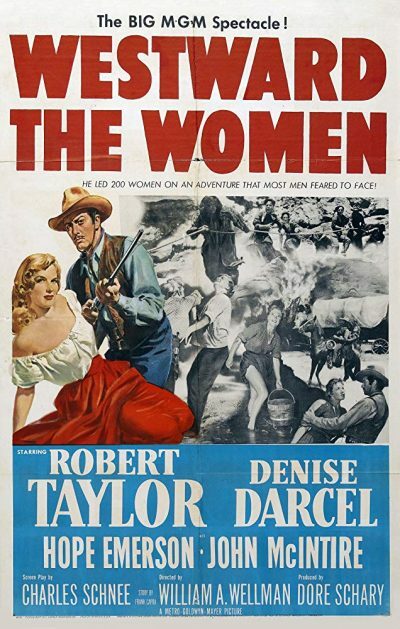 With the help of a young hobo, she rides the rails through a male dominated underworld in which danger is close at hand. Plot: Jack Moffitt’s original story deals with the realities of work for 1930s fliers. 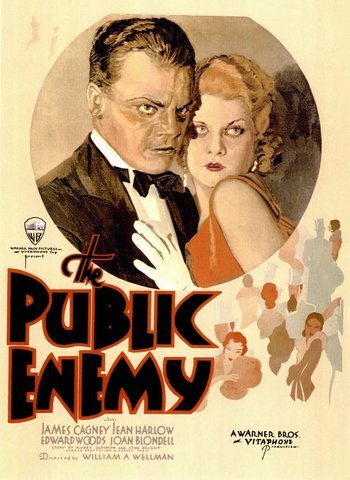 Jim Blane (Richard Barthelmess) is booted from his job as a commercial pilot when investigators fault him for an airliner crash in rough weather. He meets circus barnstormer Jill Collins (Sally Eilers) just as her pilot brother crashes to his death, and becomes her partner both in the air and in bed. They check into hotels separately but always take adjoining rooms.